Described as “flowing, edgy, hypnotic and very contagious” The High Violets have tapped the vein of Lush, the Sundays and the Cocteau Twins while defining their own sound. 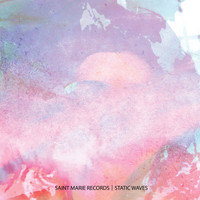 Layered guitars, textured arrangements and ethereal vocals combine to create a skilled and respectful blend of pop and shoegazing sensibilities. The band formed from the ashes of legendary Portland favorite, the Bella Low, who played regular gigs with other local psych bands like The Dandy Warhols, Swoon 23, Rick Bain & the Genius Position, Heatmiser and Sugar Boom. 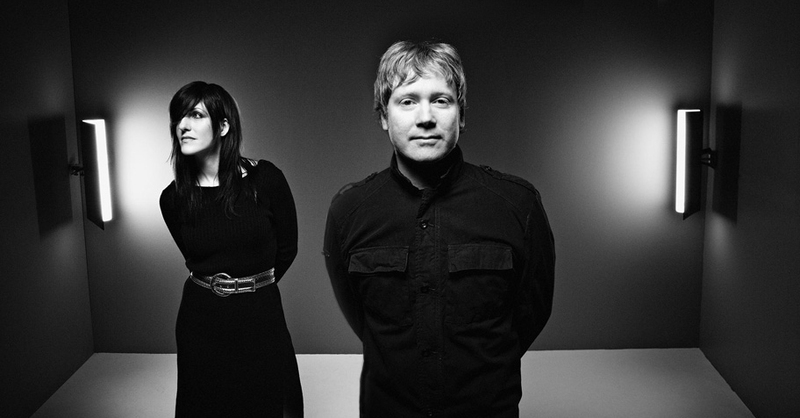 After the Bella Low breakup former members Clint Sargent, Luke Strahota and Violet Bianca Grace picked up the pieces from the band’s crash and formed the High Violets in 1998. The early line up was short lived as Grace left after a few gigs. Sargent and Strahota then joined forces with Allen Davis of Echoplex. Soon after Sargent recruited one of Portland’s most amazing voices, Kaitlyn ni Donovan, to complete the lineup that self-released the EP Dream Away in 1999. The band’s debut album 44 Down, released in 2002, received critical acclaim as a standout in resurgence of the shoegazer sound. After its release Under the Radar and Magnet magazines singled out the band and album with full page articles noting its influence. 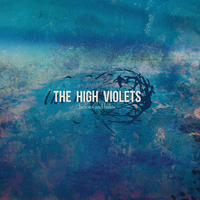 The High Violets acclaimed album To Where You Are was released in 2006. 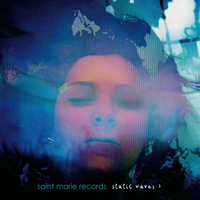 Press releases proclaimed Clint Sargent’s layered guitars the standout feature and Kaitlyn ni Donovan’s water color vocals the crowning jewel on the CD’s shimmering sounds. To Where You Are earned the band well-deserved praise and appeared on many Top 10 lists and reader polls rating the release among ’06 favorites. 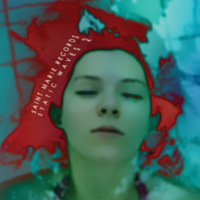 Satellite Remixes was released in 2007 featuring re-mixes and new interpretations of songs from 44 Down and To Where You Are by Ulrich Schnauss (UK/Germany), Carmen Rizzo (LA), BASIC (Belfast), Antahkarana Music (Mexico City) and other artists from around the globe. 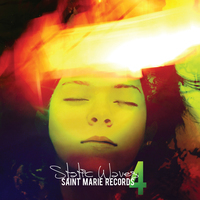 The High Violets fourth album, Cinéma, released September 1 2010, received glowing reviews and extensive air play on both college and alternative radio stations, landing on numerous top playlists. Year end found the album on many Best of 2010 lists including music critic, John Davidson, QRO Magazine contributor, Rob Boss, Music Directors and DJs at a number of radio stations and many blogs. The High Violets have performed at South by Southwest, Musicfest NW, North by Northeast, PDX Pop Now! and NoisePop. Among numerous other media placements their music has been featured in Fraternity Life (MTV), Sorority Life (MTV) and Life Unexpected (CW).